Certified in both New Jersey and Pennsylvania, Ren is the Managing Shareholder of The Alloy Silverstein Group and oversees the operations for Abacus Payroll Inc., Alloy Silverstein CPAs, and Alloy Silverstein Financial Services Inc.
Ren earned his certification as a Personal Financial Specialist (PFS), a prestigious distinction shared by only 5,000 CPAs nationwide. He is also a Chartered Global Management Accountant (CGMA), a designation that allows him to provide financial and non-financial guidance to businesses on performance, growth, and critical business decisions. Ren uses his extensive experience in public accounting, financial and management accounting and consulting to guide not only client businesses but also the management and operations of the firm. 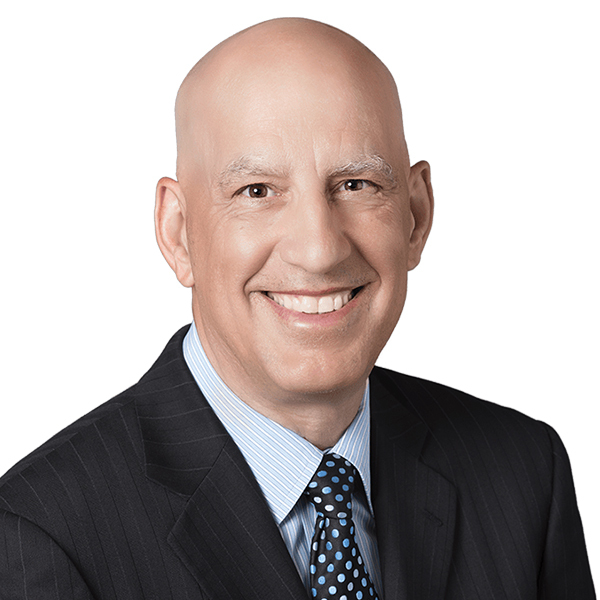 In his capacity as shareholder, Ren has worked extensively with law firms, real estate developers and operators, computer consulting businesses, health care professionals, manufacturing companies, retail and wholesale organizations, and professional athletes. Over the years, Ren has been involved with many professional, civic, and philanthropic associations and organizations. He is currently serving on the Board of Directors of the Greater Hammonton Chamber of Commerce and is on the Dean’s Executive Advisory Council at Rutgers University. As Immediate Past President of INPACT Americas, an international alliance of independent accounting firms, Ren served consecutive two-year terms and is currently serving as Chair of INPACT’s Global Board of Directors. Accounting isn’t Ren’s only passion. He’s an avid golfer with a single-digit handicap. As a former college baseball player, Ren is an avid sports fan and has a soft spot in his heart for the Philadelphia Phillies. Ren spends a lot of time at the gym and track and enjoys going to the movies. He enjoys going on vacation, especially traveling the country and spending time with his family. Not sure whether outsourcing your payroll is the right solution? Check out Ren’s latest article Should I outsource my small business payroll operations? Ren is a member of the American Payroll Association. Abacus Payroll, Inc. is a member of the Independent Payroll Providers Association.